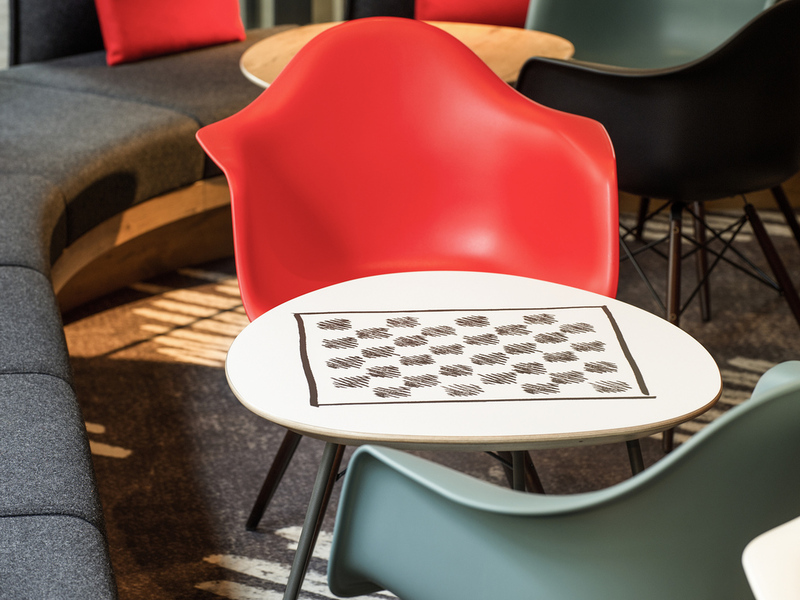 The friendly, dynamic team looks forward to welcoming you and will ensure you have an enjoyable stay at the fully renovated IBIS EPINAL CENTRE VILLE hotel, located close to the Cité des Images museum. Hotel located in town center on the bank of the Moselle, close to the Imagerie d'Épinal. Many walking and mountain biking trails.